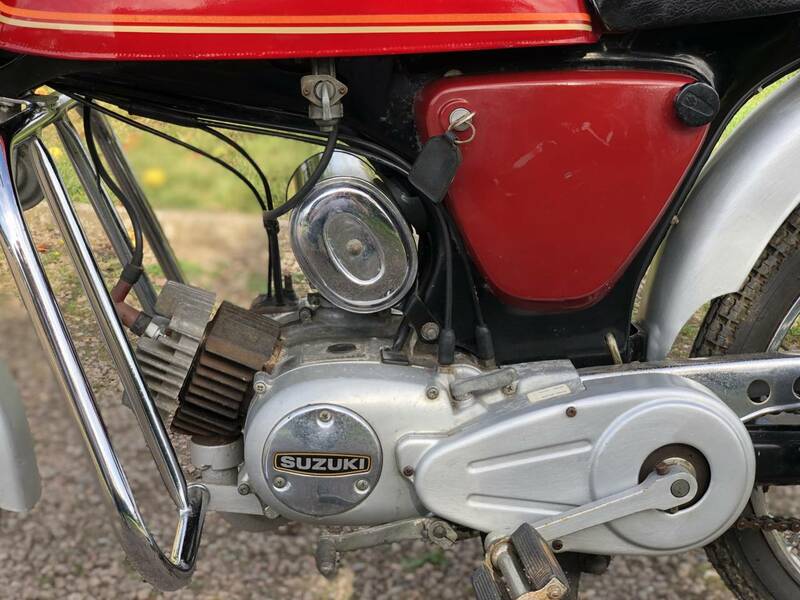 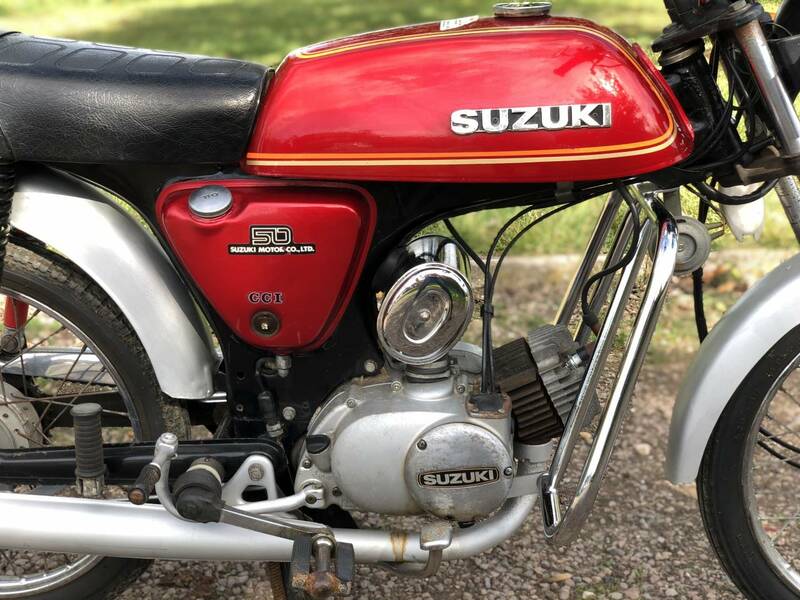 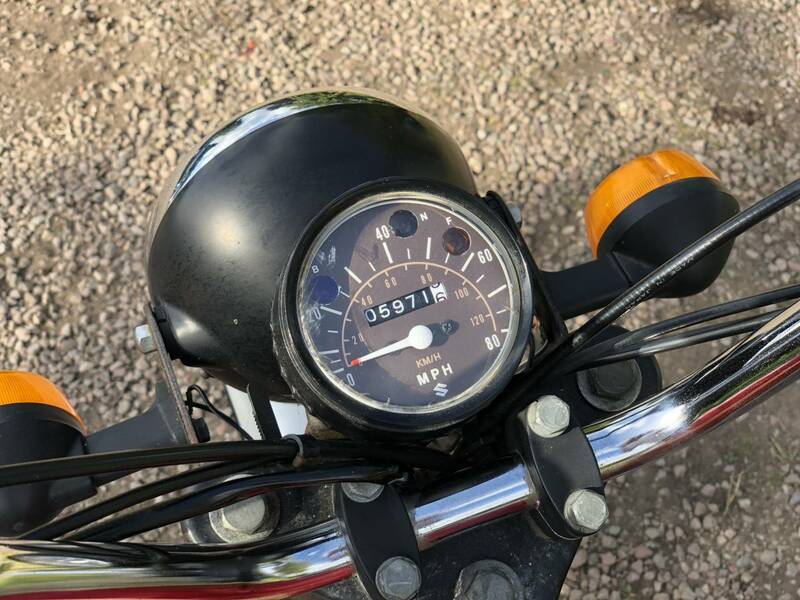 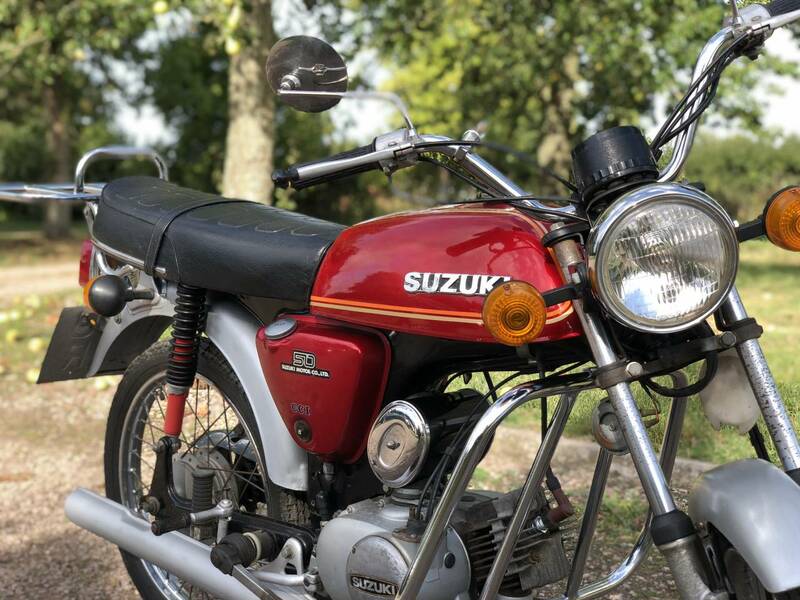 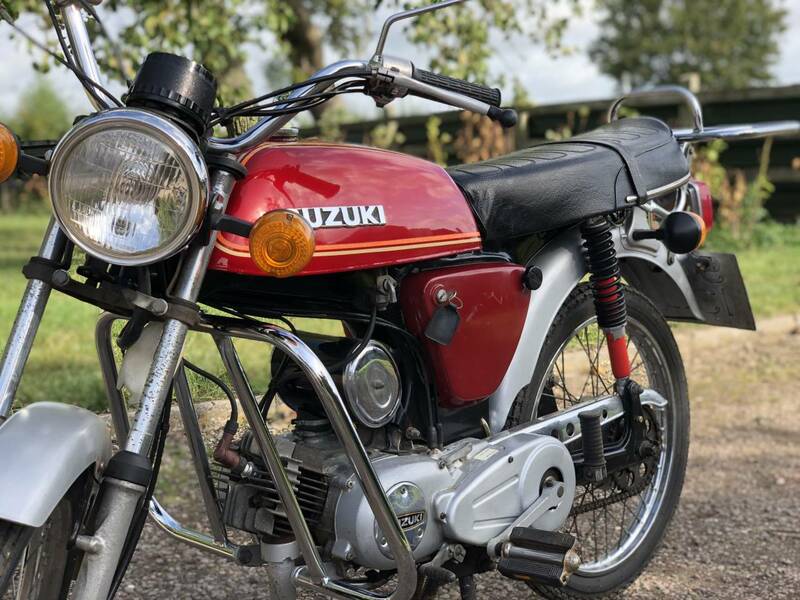 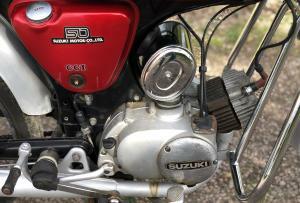 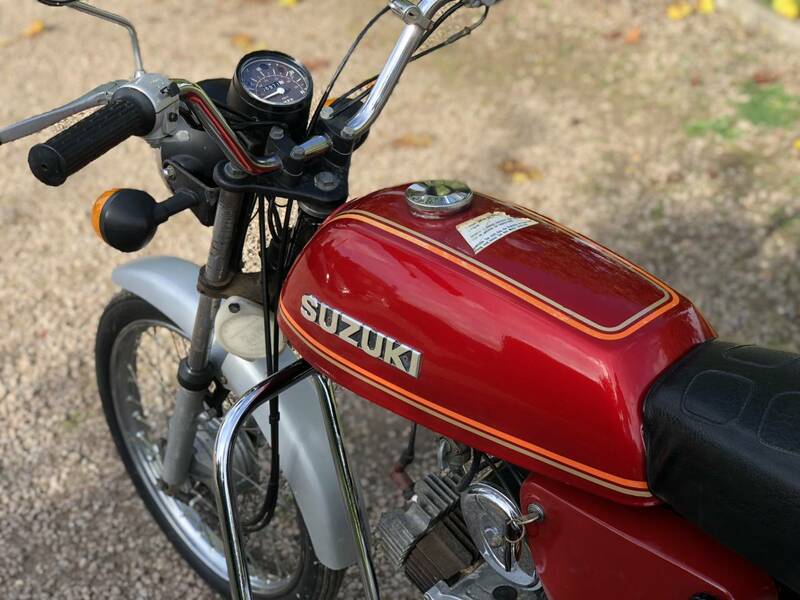 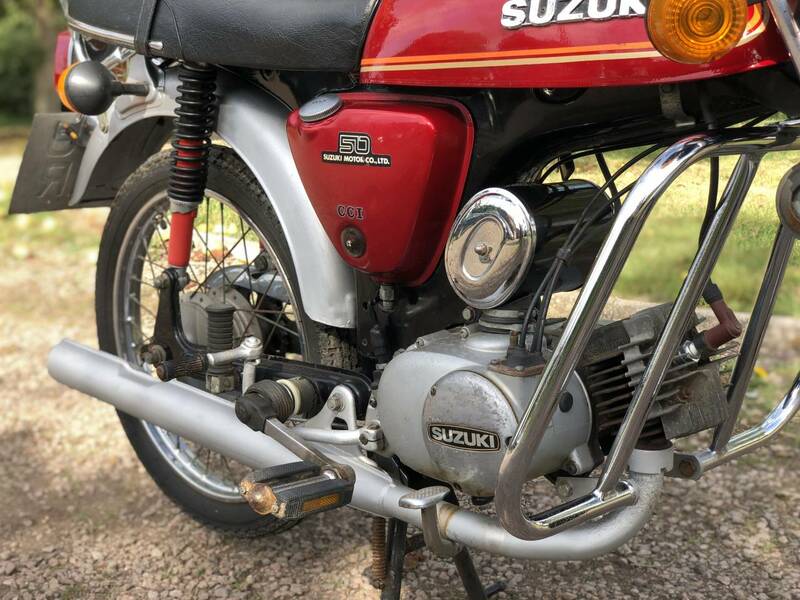 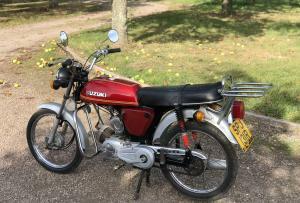 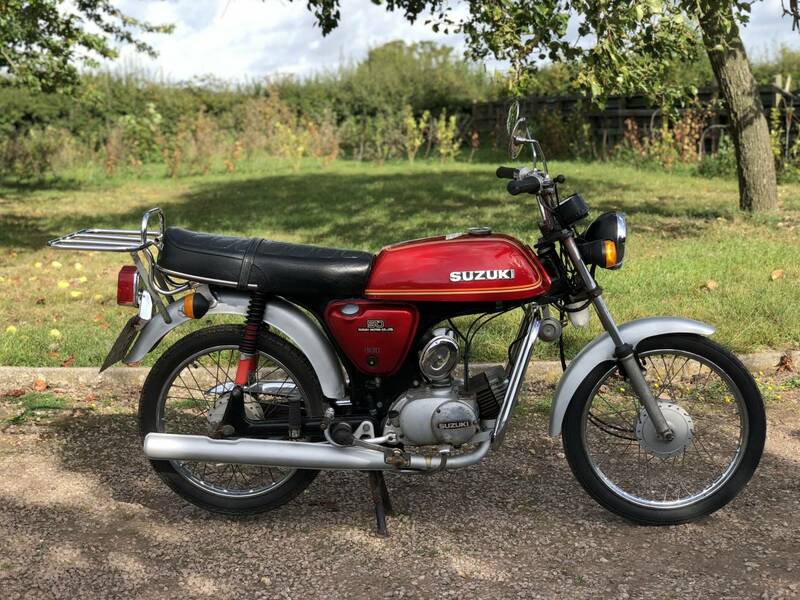 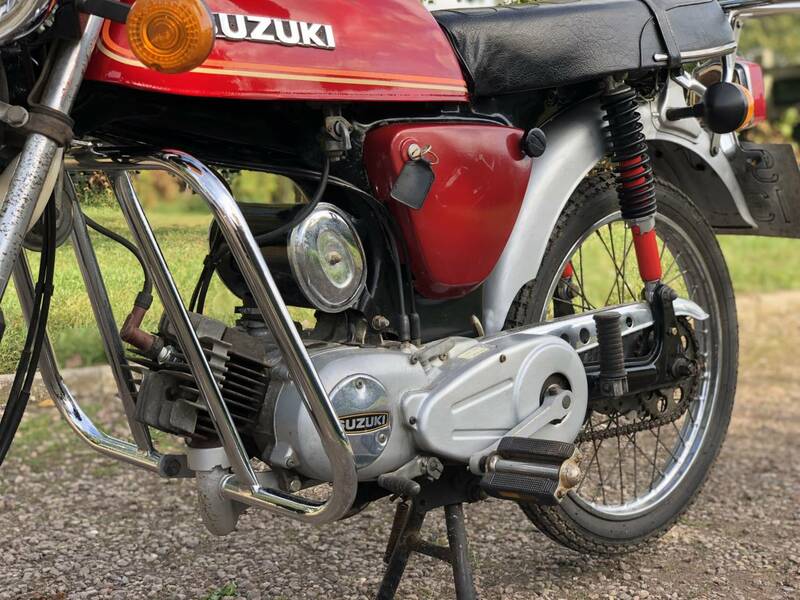 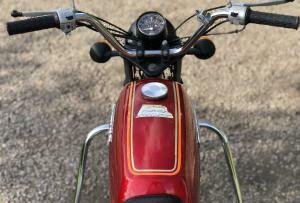 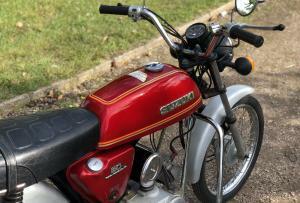 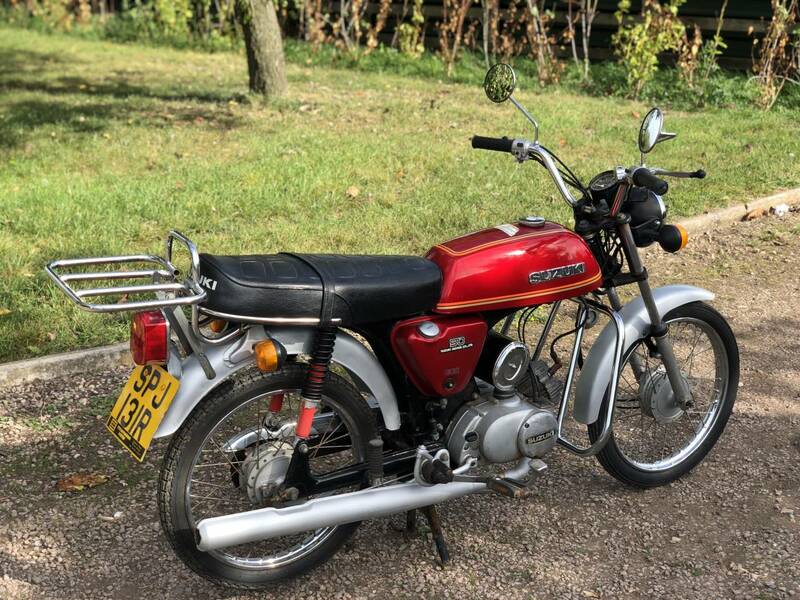 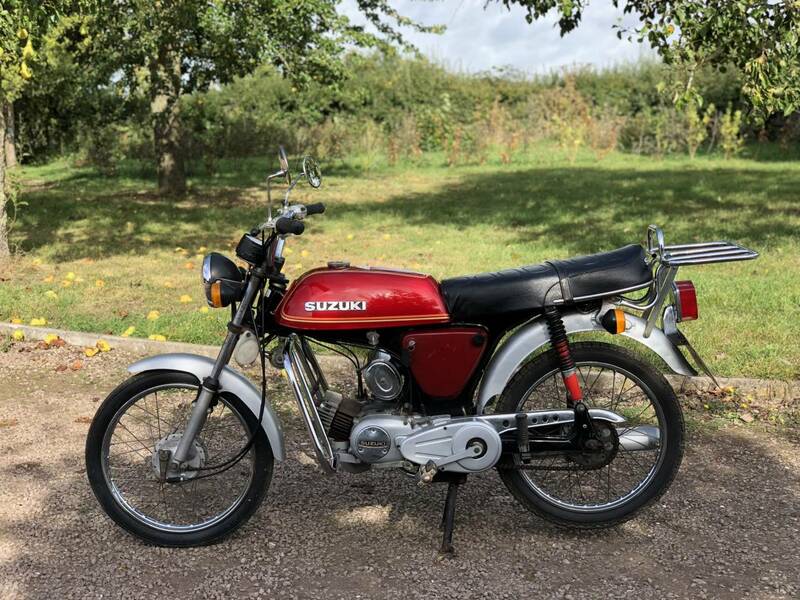 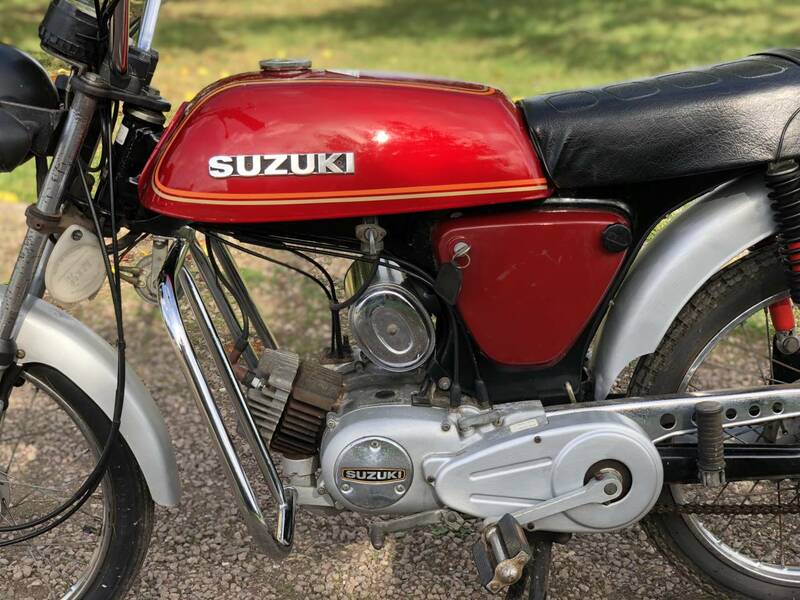 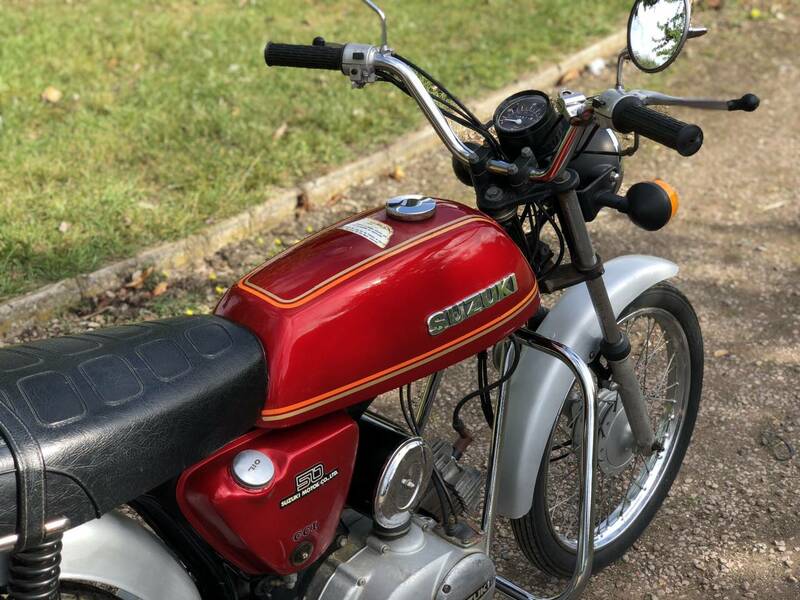 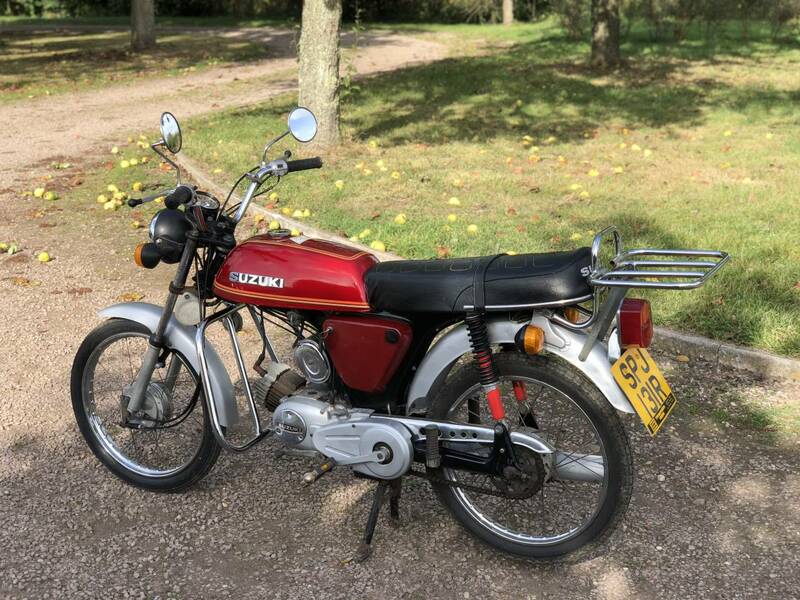 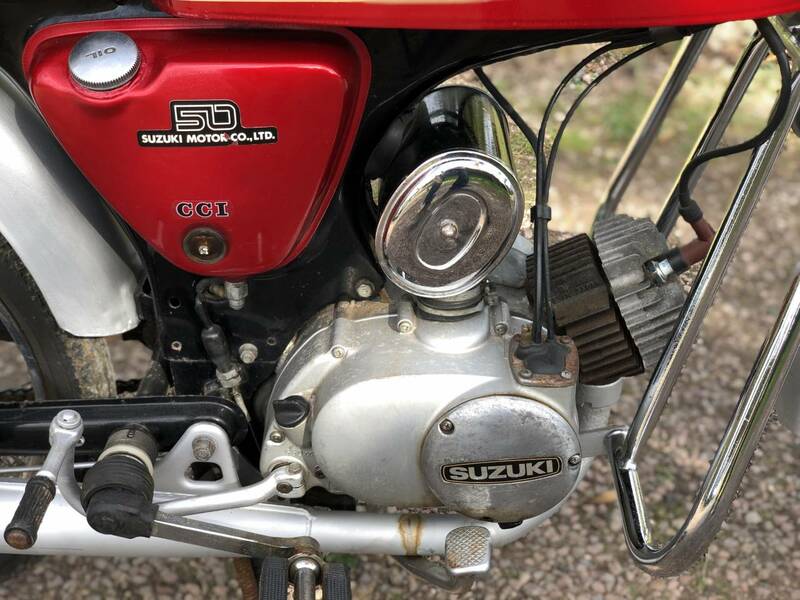 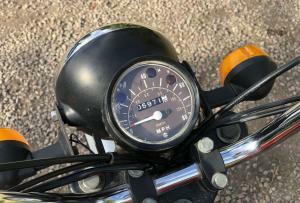 1977 Suzuki AP50. 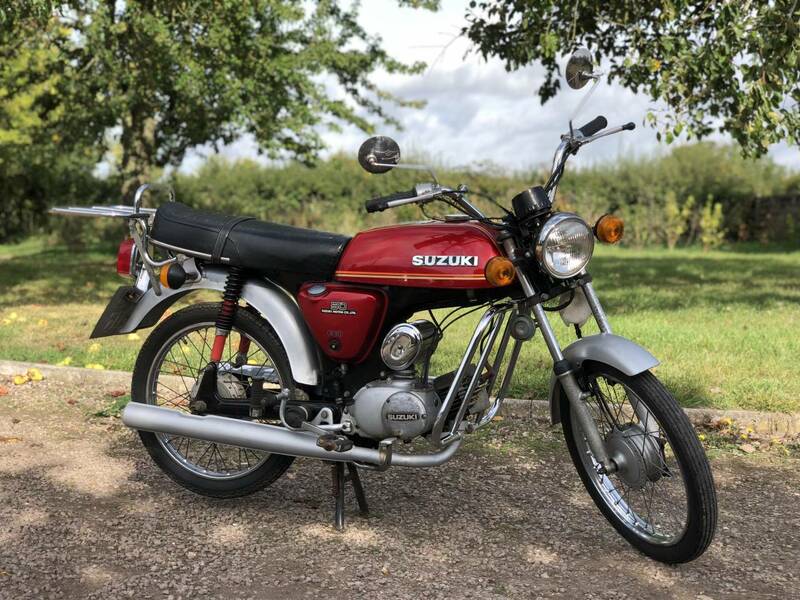 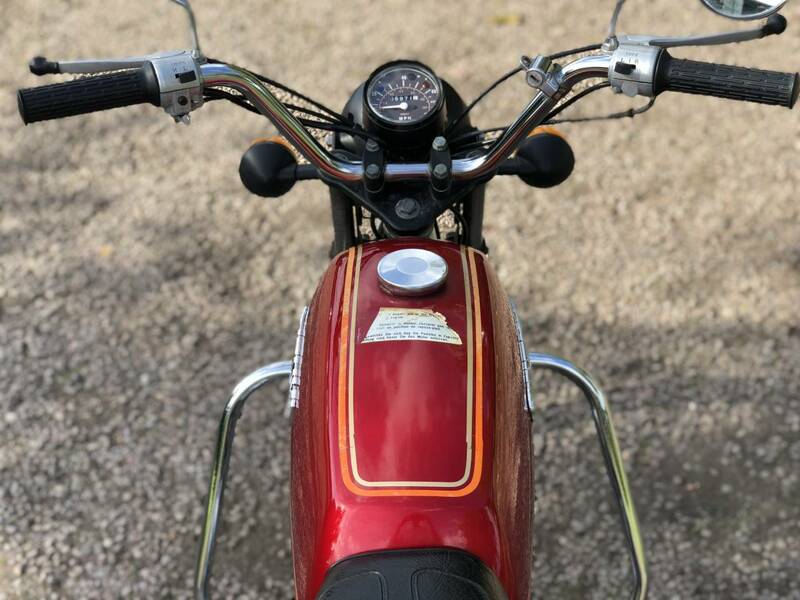 Looks To Be In All Original Condition With Only 5971 Miles On The Clock. 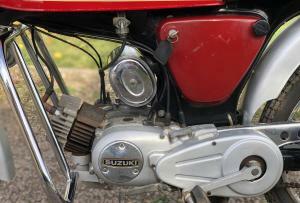 This Is The Early And Rare Pedal Model. 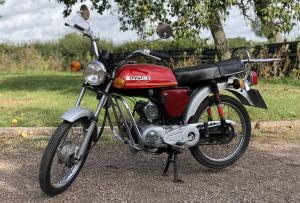 The AP50 Isn't A Very Well Know Model As It Was In Competition With The Famous And Very Popular FS1E Of The Period. 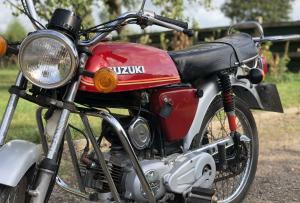 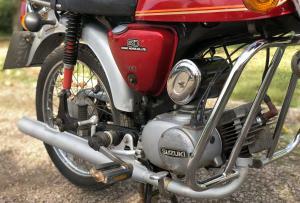 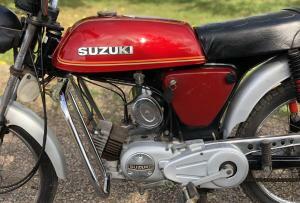 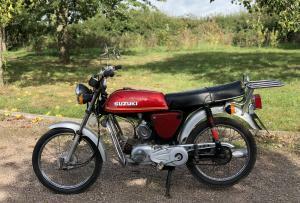 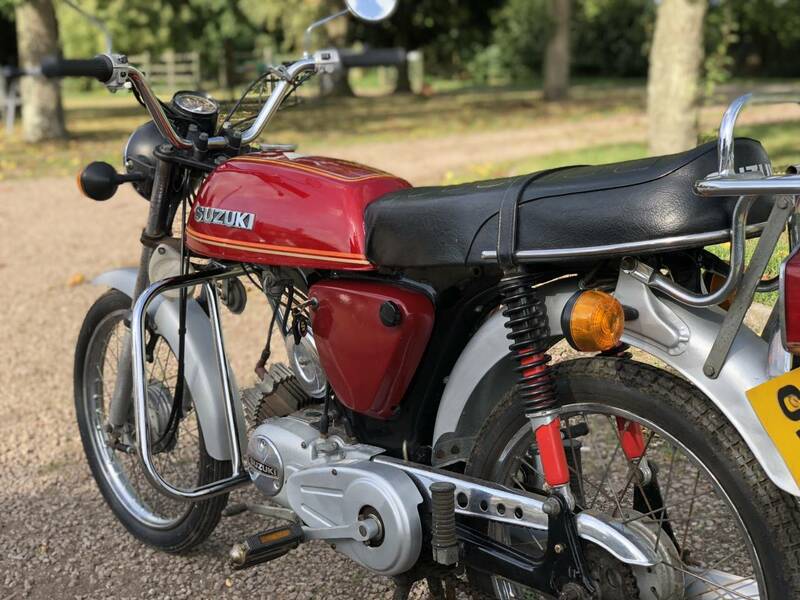 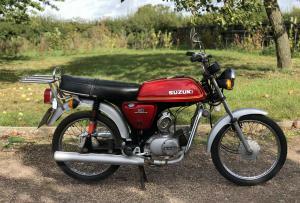 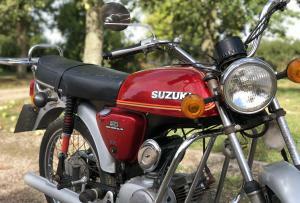 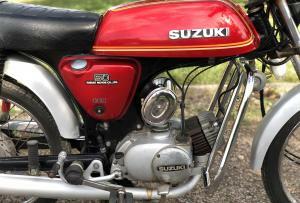 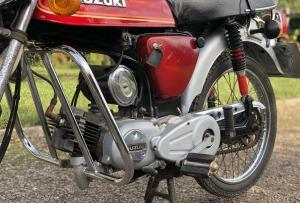 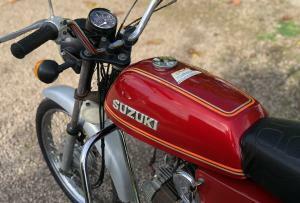 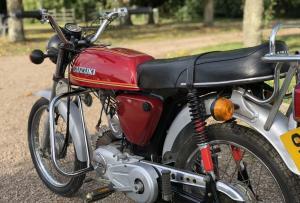 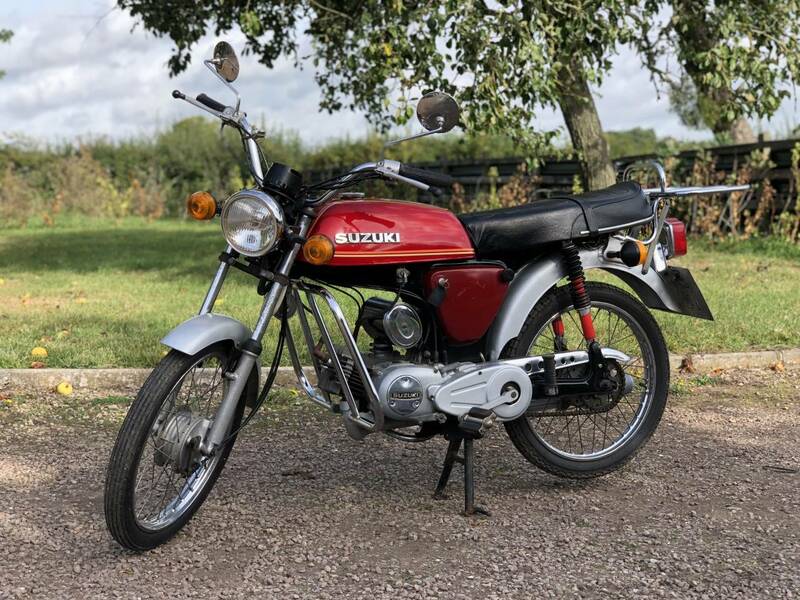 There For Demand For The Suzuki AP50 Was Low So Fewer Where Produced Now Making This A Very Rare Japanese Classic.